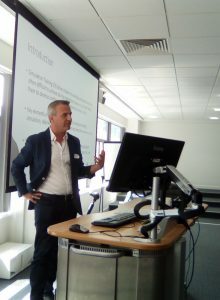 In the first week of July Bournemouth University ran its second international midwifery education conference in the Executive Business Centre. This year’s conference was called ‘What works in midwifery education? A conference run by midwifery educators for midwifery educators.’ CMMPH (Centre for Midwifery, Maternal & Perinatal Health) brought together nearly 100 delegates on Thursday and Friday (July 5-6). There were presentations and posters from midwifery educators based in in all four countries of the UK, Germany, Belgium, Switzerland and Australia, resulting in lively stimulating debates. 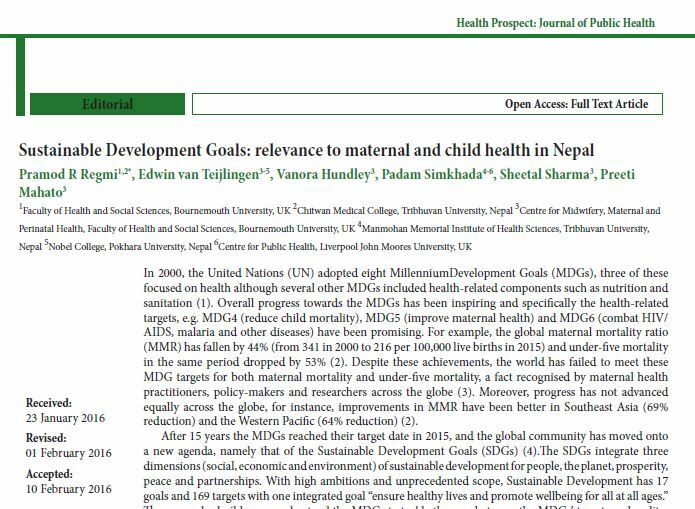 The conference organisers has teamed up with the leading scientific journal in the field Midwifery (published by Elsevier). 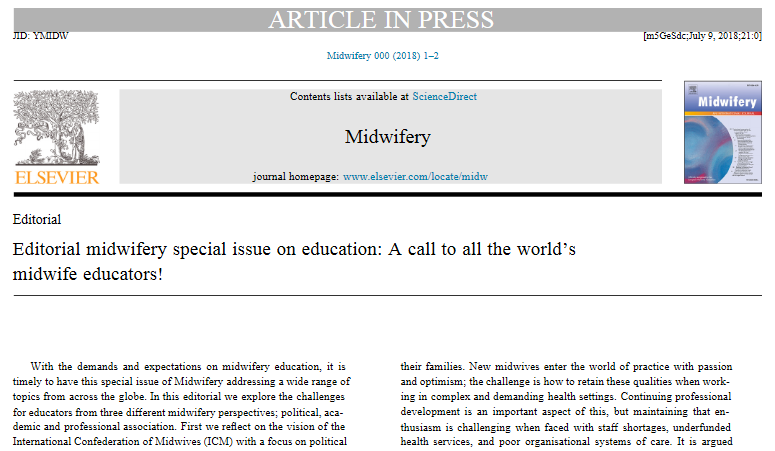 To coincide with BU’s conference Midwifery published this month its special issue on Midwifery Education. 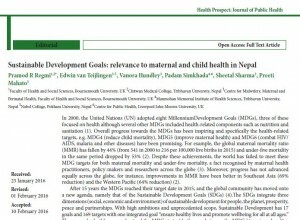 This special issue was introduced at the conference by Dutch midwife Dr. Ans Luyben, one of the special issue’s editors. The conference awarded two prizes for the best poster. One prize was for the best academic poster and one voted by the conference audience. The former prize was won by a poster from NHS Education for Scotland. 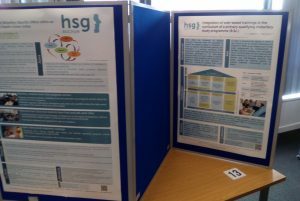 The public’s poster prize was won by a poster from the University of Bradford jointly produced by film students and student midwives. The main conference organisers Dr. Catherine Angell and Dr. Sue Way from CMMPH said afterwards that the success of the conference means that CMMPH will organise a third midwifery education conference run for and by educators in three years’ time. Student midwives spend approximately 50% of their three year undergraduate programme in the clinical area. 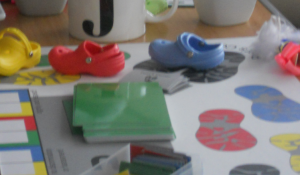 Going to a new placement is often a stressful time for them as they consider ‘will they fit in’, ‘will they know enough’, ‘have they the right skills’, ‘what will they be able to learn whilst there to meet their practice assessments’ and so on. Other concerns relate to being away from home, what hours they are expected to do and how they cope with ‘difficult’ mentors. If students are unfamiliar with healthcare environments it takes time for them to adjust and become used to the environment. It was these thoughts that began fermenting in my head back in 2010 and following a positive response from students whose views on a book on placements were informally sought, I pitched the idea to a commissioning editor at Wiley Blackwell. 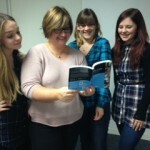 In addition wider research had revealed that no such book existed within the published midwifery arena. Finally, in 2012 a contract was agreed between myself, and Margaret Fisher, Associate Professor in Midwifery at Plymouth University to co-edit nine chapters for submission in November 2014. The book is now due for publication on the 11th December 2015. Professor Paul Lewis wrote the forward and chapter contributions from Bournemouth University lecturers, Dr. Sue Way, Stella Rawnson and myself, prepare prospective and current students for midwifery practice and the profession, caseloading and the elective period. Jo Coggins and Henrietta Otley, both midwives practising in North Wiltshire were co-opted to write chapters on ‘Preparing for practice’ and ‘Low-risk midwifery placements’. 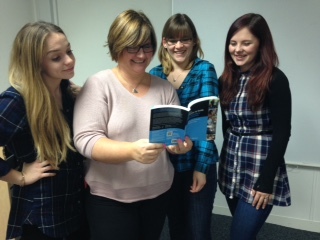 Other chapters were written by Margaret Fisher and Faye Doris at Plymouth University. The final published edition is small enough to fit into a uniform pocket and contains many vignettes from students currently or previously studying at Bournemouth and Plymouth University. Their stories reflect ‘real life’ clinical experience and ‘Top Tips’ provide overall advice. Three original cartoons illustrating the vagaries of placement were devised by Clare Shirley (formerly a BU student, now a newly qualified midwife) and Hugo Beaumont (4th year medical student at Plymouth University). Students and women have provided photographs. Both Margaret and I hope students far and wide will enjoy the book which aims to provide a realistic perspective on clinical placement, by offering hints and tips and encouragement along their student journey.